You and your class can participate in the activities below or learn more about the Olympics. Who is your favorite Olympian and why? Share it with us on Facebook. Winter Olympics or Summer Olympics? Which do you like best and why? Let us know on Facebook. What is your favorite Olympic sport and why? Let us know on Facebook. Divide the class into groups of four students. Each group will draw the flag of a country which they will represent in the English Language Olympics. For the duration of the (real) Olympics, play one game per class (or less, depending on your schedule). 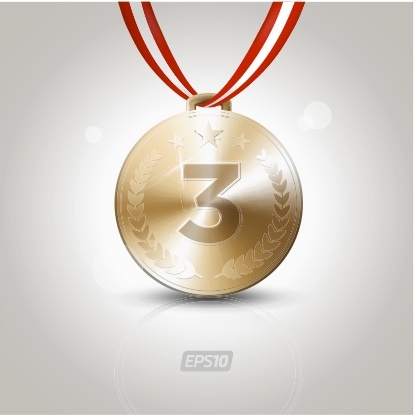 For each game, there will be 3 winners who will receive a Gold (3 points), Silver (2 points), or Bronze medal (1 point). 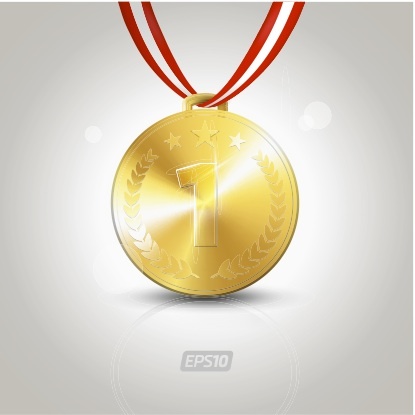 The country, or team, with the most points at the end of the Olympics wins. “When I grow up, I want to be the best at sliding heavy stones on ice (also known as delivery in the sport of curling)!” Okay, so you’ve probably never heard a child say that. And, to many of us, devoting your life to a sport may seem extreme. So why does the world find the Olympics so fascinating? Well, sports give us the opportunity to come together peacefully and celebrate the human spirit. And there is no better example of this ideal than the Olympic Games. The Olympic Games teach us to dream big, to work hard to achieve our goals, and to excel to be the best. This year, the Winter Olympics will be held in Sochi, Russia. You can learn more about the Olympics at the Official Website of the Olympics.